Through the seemingly endless winter months parents of small children envision all the fun they’ll have with their kids once summer rolls around. No longer confined by four walls, the kids will be free to frolic and enjoy all that warm weather has to offer. That’s the dream anyways. Many parents of little ones find that once summer is upon them they can’t seem to break out of their regular routines. If you’re eagerly anticipating outdoor escapades with your littles, but haven’t a clue where to start, here are some ideas for summer fun and exploration. Babies love to touch, feel and taste. While you might think that the tasting part of their exploration excludes babies from arts and crafts, there is still an opportunity for infants to have their Picasso moment. There are a number of edible finger paints on the market made especially for creative babies. They are colored with fruits and vegetables and are completely safe (probably even tasty). There are even several online edible finger paint recipes for the DIY parents out there. If your baby is old enough to stand while holding onto something, a store bought or homemade water table can provide hours of entertainment and an opportunity to cool down. As any play dough wielding parent knows, tactile play is best left outside. The toddler set love it, but have you ever tried to get ground in, dried up modeling clay out of your carpet? Summer is the perfect opportunity to move these kinds of activities to a more dough-friendly environment. There are some fun sensory dough recipes to be found online. One that suits the hot weather very well is ice cream dough, which you can readily find recipes for on Pinterest. Whip up a batch or two in different colors and give your toddler a dollar store ice cream scoop and he’ll be serving up your new favorite treats in no time. Sidewalk chalk is another fun option, but why go mainstream? Instead, mix up some spray on sidewalk chalk (do a quick search for chalk spray) and prepare to be amazed by your little one’s creations. Kids this age love to help make things. Don’t worry if you’re not super handy. There are plenty of things you can create together – play to your strengths. For instance, kids (and adults) love to eat ice pops in the summer. Pick up some fill-able tube zip pouches and get mixing with your preschooler. She’ll love coming up with special flavors and you’ll be happy knowing that you’re making healthier frozen treats. If food isn’t your thing then why not experiment with bubbles? Mix up a batch of homemade bubble solution with your preschooler and then play around with different household objects that double as bubble blowers. You can also try your hand at building a giant bubble maker (check Pinterest for instructions). Of course, water play is always fun for all ages. Invest in a small blow-up pool, turn on the sprinkler or take your little squirt to a local wading pool (hint: it’s always a good idea to find out what time of day the pool gets drained and re-filled and go right after that). Visiting local zoos and going fruit picking are also popular choices. Remember, summer play doesn’t have to be complicated, just break out and have fun! 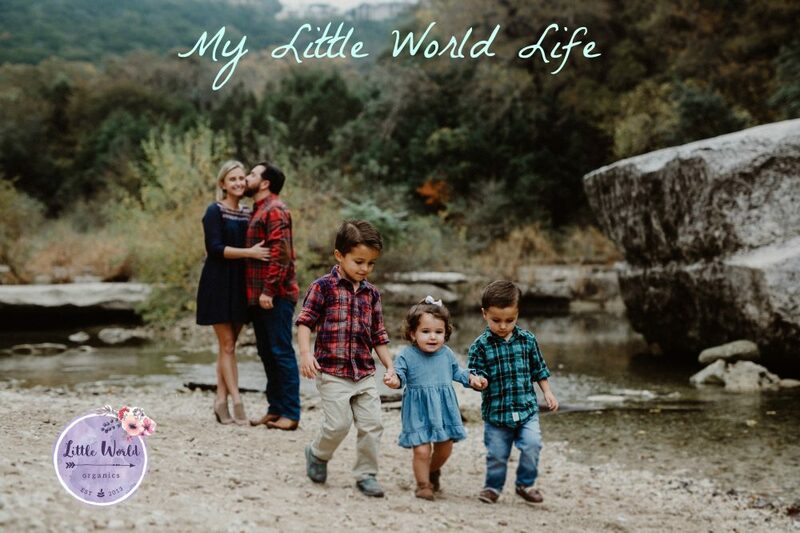 This entry was posted in Guest Posts and tagged baby, baby activities, kids, motherhood, parenting, preschool, summer, toddler, toddler activities. Bookmark the permalink.